Process transformation and cost optimisation are key factors for driving competitiveness within the aviation sector. More and more airlines, ground handlers, MRO’s, component suppliers and airport authorities are seeking Lean training solutions. Those who do so successfully, will substantially reduce their service lead times, drive down costs and create capacity for new business opportunities. All too often however, organisations that embrace Lean, try to run before they can walk and wind up making the simplification process complex. 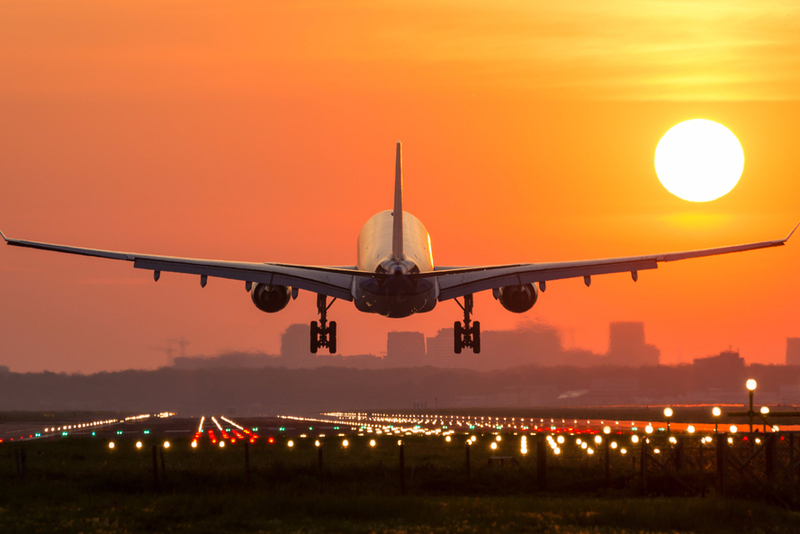 Six Sigma can help aviation professionals manage the critical issues of passenger safety, improved departure times, cost savings and traveler satisfaction. Six Sigma serves the aviation industry well because it gives managers and front line workers a common language to unite them in their efforts to improve quality. Six Sigma gives aviation professionals a tool box full of best practices that can help resolve process flaws and improve performance. Thousands of travelers every year add their story to the overabundant complaints about long layovers, lost luggage and delayed or cancelled flights. Six Sigma’s strong focus on the customer helps the industry make changes where they are most needed. Capturing the voice of the customer using surveys, focus groups and interviews can give Six Sigma teams the raw data they need to identify critical to quality (CTQ) requirements. CTQs are specific, defined requirements that must meet client expectations. LeanTraining and Six Sigma have the tools to help cut the time it takes to move passengers down the walkway and seated on the plane. Like other processes, this one is packed with duplication, redundancy and delays. By applying Lean methodologies teams can get a much clearer view of the process of boarding a plane by breaking it down into processes and obtaining detail for every step. This detailed view of the boarding process is combined with an accurate measurement of the time it takes to complete each step. Experience clearly demonstrates that teams should not depend on intuition, as estimates can be unreliable and can disrupt the entire project. A combination of a detailed understanding of the boarding process with accurate and objective time tracking will help airlines decrease their overall aircraft loading time. Efficient maintenance, repair and overhaul (MRO) operations are critical to an airline’s profitability since grounded planes reduce an airline’s ticket revenue. The sooner crews can complete scheduled maintenance and repairs, the sooner the planes can be filled with ticket-buying passengers. Acclino’s Lean Training offers many tools to help airlines operate more safely and efficiently.